Here are this weeks most read posts. Looking for consulting, training and support in Google Apps, Chromebooks, EdTech or other areas? Contact me for more info. Looking to advertise on EdTechGuy? Contact me for more info. Patronize the advertisers who help keep EdTechGuy going - check out the ads on the right column. You can subscribe using an RSS feed reader or via emails. RSS feeds go out immediately and email subscriptions go out once a day. If you subscribe by email, make sure you click on the link in the confirmation email. 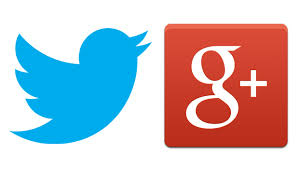 You can also follow me on Twitter and Google+. Thanks for reading and sharing!!! !